SmackDown Live's move to Fridays on FOX may not curb the battles for "Brand Supremacy"
FOX executives were perhaps questioning their most recent (and incredibly lucrative) purchase of SmackDown Live when WWE booked a Survivor Series slam dunk for perennial favourite Monday Night Raw. Results heavily favoured the flagship show during a testing time for the blue brand. The live Tuesday show will move to a Friday slot on the network in October 2019, raising questions as to if the Brand Extension could still continue in its current competitive form, particularly after Sunday's shut-out. Suggestions had been made that the mega-money deal would require all stars present on the blue brand to ensure ratings start (and remain) strong for the duration of the tenure, but comments made by Dave Meltzer in this week's Wrestling Observer implied otherwise. He said; "There was speculation going around that with the move to FOX that they would go to one brand because they would need all the top stars on FOX because of how important network prime time numbers are. That was denied to us, and said that FOX doesn’t really want to cross-promote the same talent as NBC Universal and the expectation is [that] split crews would remain." Meltzer also posited the possible in-house production changes that could ensure red and blue remained separated by more than just days of the week. 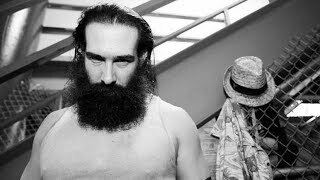 He added; "It also appears they will have separate production teams for Raw and Smackdown and will start doing more house shows for the Network. 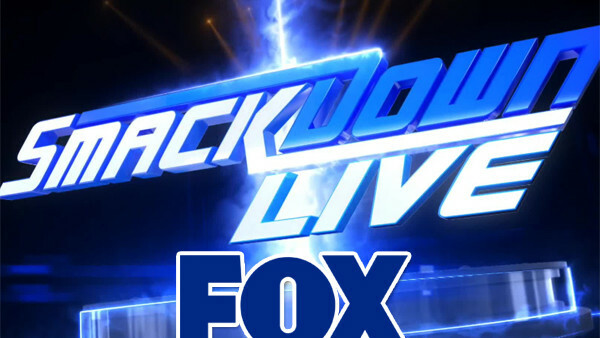 The Smackdown team will do the live Friday shows and whatever Saturday house shows that they will air. The Raw team will work Sundays, whether PPVs or Sunday house shows, along with Raw. Qualifying his remarks with the typical reminder that plans are always subject to change, he made sure to note that with the show still 10 months from making the switch, FOX and/or WWE might yet have more changes to make before it debuts.